MetLife is killing Snoopy and the cows are in trouble at Chick Fil-A. New marketing directions call for bold moves. 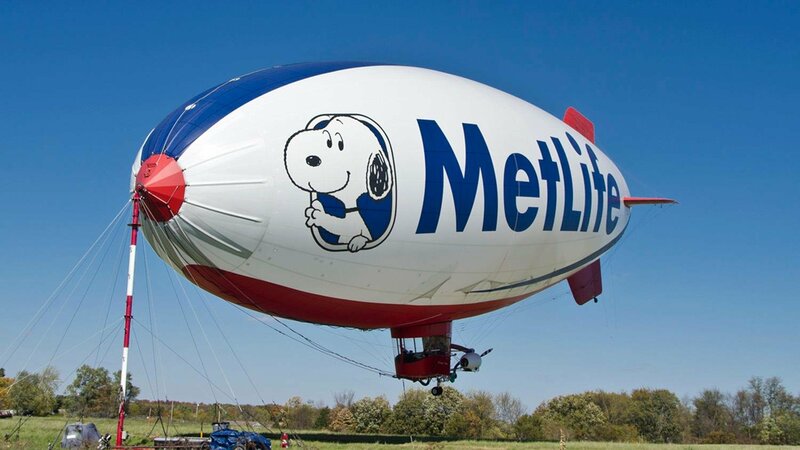 But MetLife and Snoopy (as odd a combination as that may have seemed 30 years ago) has been both iconic and differentiating for the insurance brand. (And who’s gonna climb a ladder and paint out the blimp?) The genius omnipresent cows selling Chick-Fil-A with their disruptive presence and line “Eat More Chiken” put Chick-Fil-A on the map and built a big business. Just saying. Both investments paid off big time for the brands. New investment will be very expensive to reach such cultural icon status. When do you make bold moves for your brands – and what do you sacrifice to get there?